Mrs. Smith is originally from South Mississippi and relocated to Huntsville in 2005. 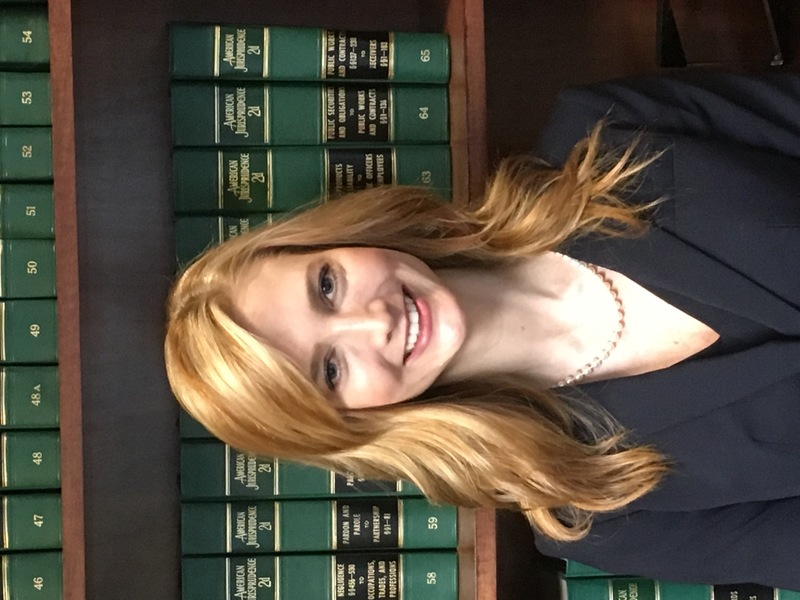 She received her undergraduate degree in Business Administration from The University of Southern Mississippi in 2002 and her Juris Doctor degree from The University of Mississippi School of Law in 2005. 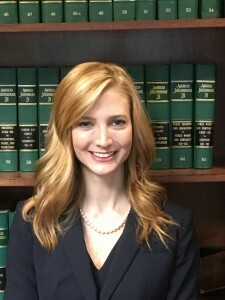 Upon graduation from law school, Mrs. Smith was admitted to the Mississippi State Bar that same year and the Alabama State Bar within the following year. Mrs. Smith’s areas of practice include Real Estate Law, Residential Closings, Estate Planning and Business Law. She currently resides in Owens Cross Roads with her husband Jonathan and two children.